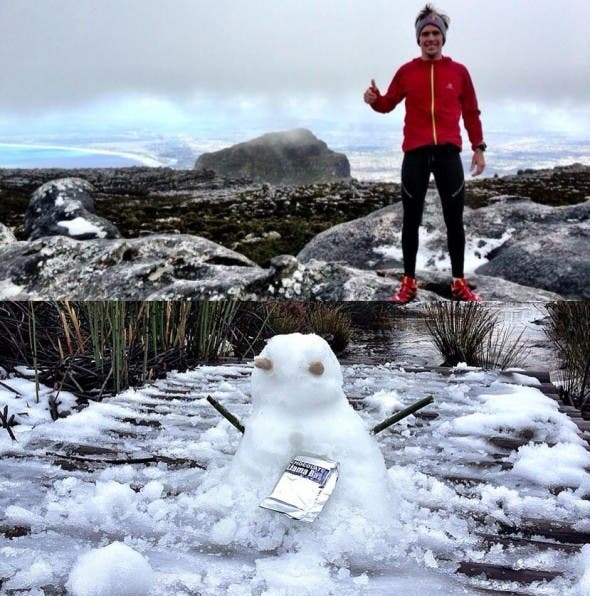 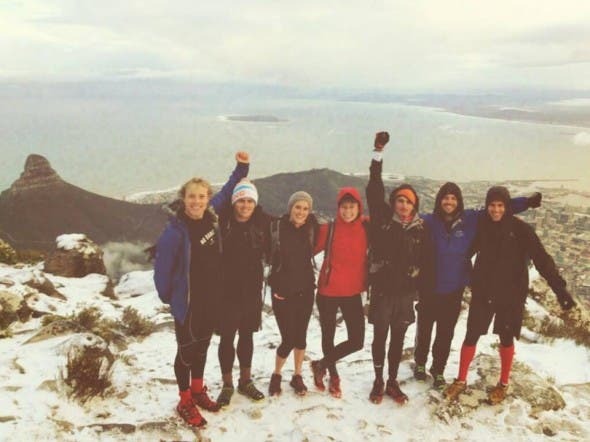 After weeks of waiting, and days of speculation…some brave, bare-cheeked hikers proved there truly is snow on Table Mountain today, posting a couple of “cheeky” pictures on Facebook. 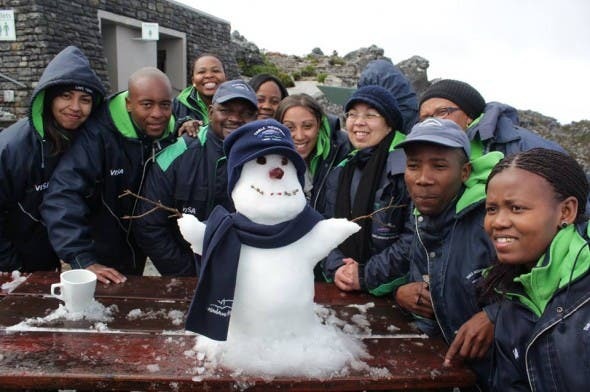 In fact the social media website was “snowed under” with pictures of Cape Town’s famous landmark covered in snow, with the team from NoDangerDiaries creating the biggest headlines. 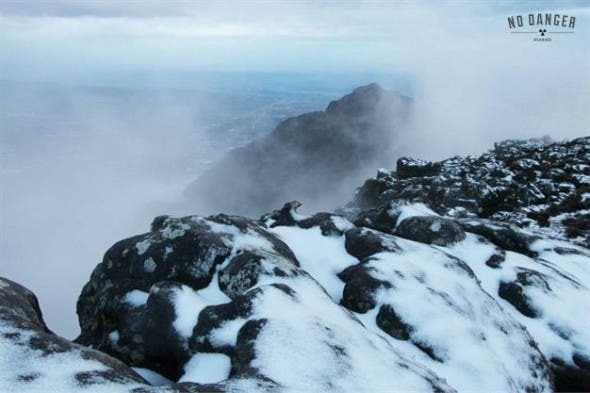 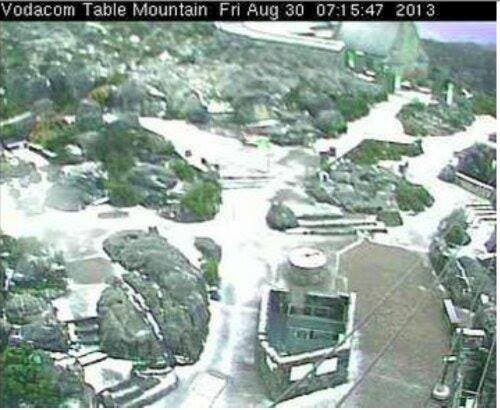 Here are just some of those Table Mountain snow photos featured on Facebook today…see links below to view more pictures. 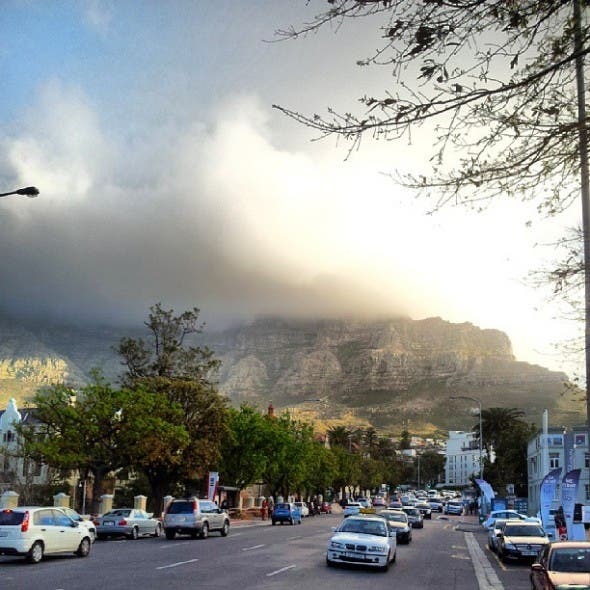 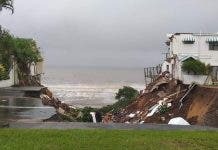 Another awesome photo from the NoDangerDiaries crew (see their link below).